Inspired by life, we designed our jewelry using high quality materials and gems. Our simple, but resplendent, line is delicately engraved by hand, giving it a universal gleam. 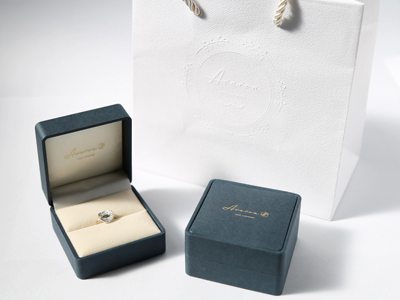 Avaron's jewelry is all handmade by the craftsmen of our atelier. Copyright© Baron Jewelry Corporation. Alll Rights Reserved.